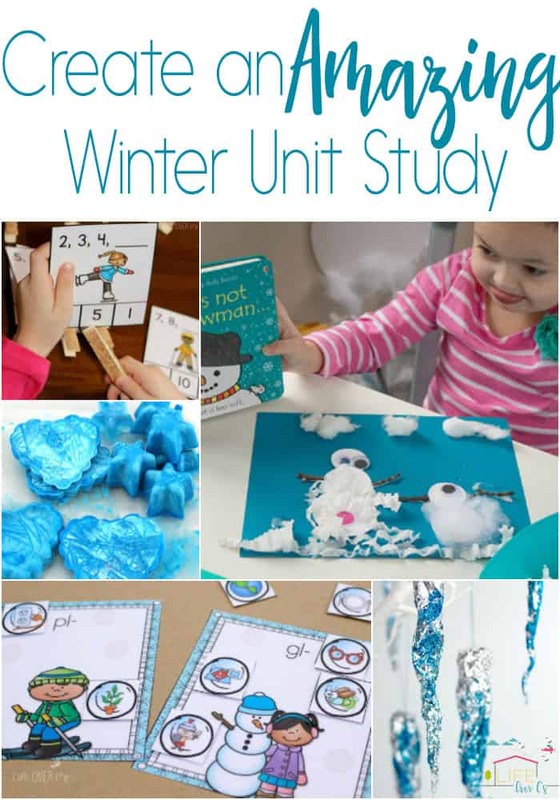 Winter is such fun theme for a unit study. 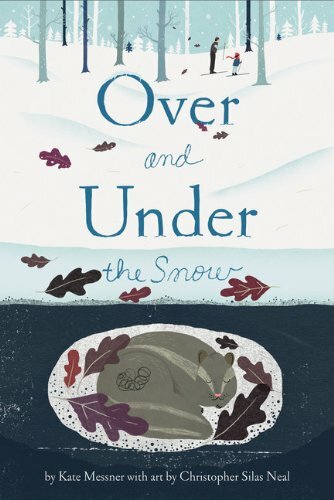 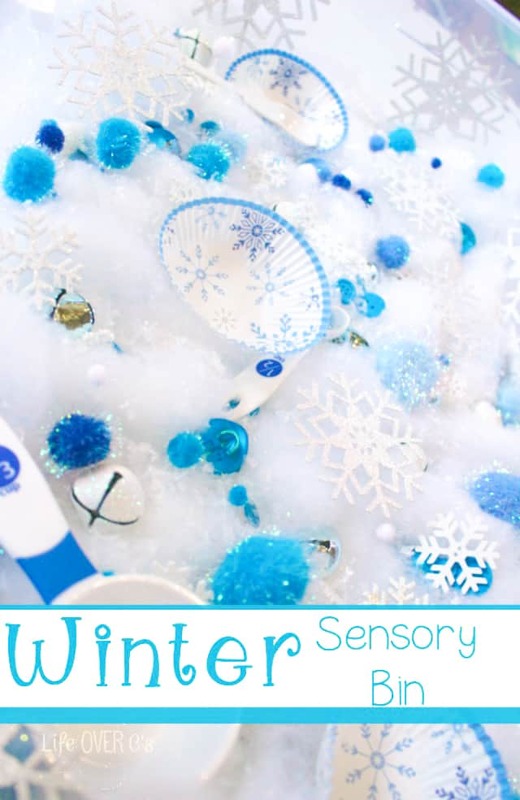 Winter can sometimes be explored inside or out and there is so much to be learned about it. 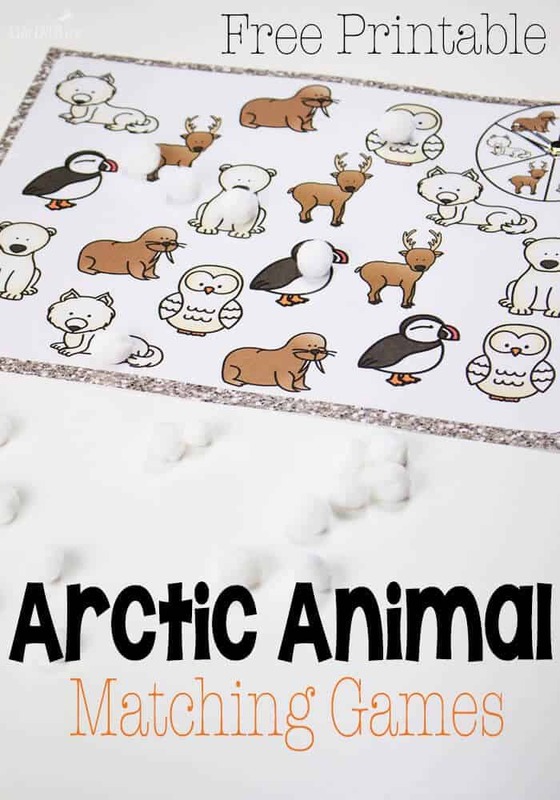 Whether it’s arctic animals and ice or snowmen. 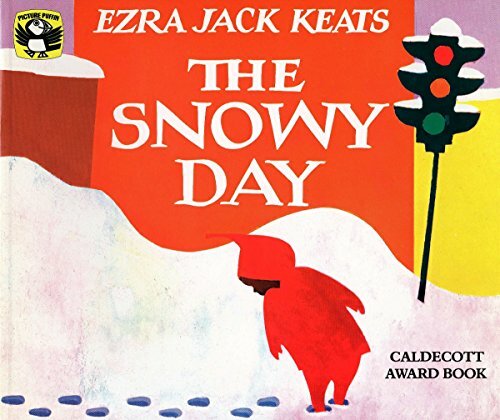 Whether you have 10 feet of snow or none at all. 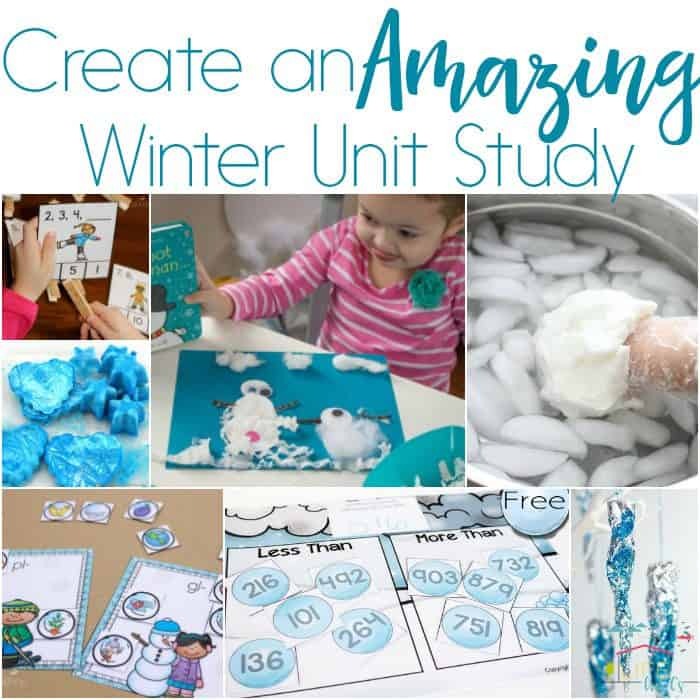 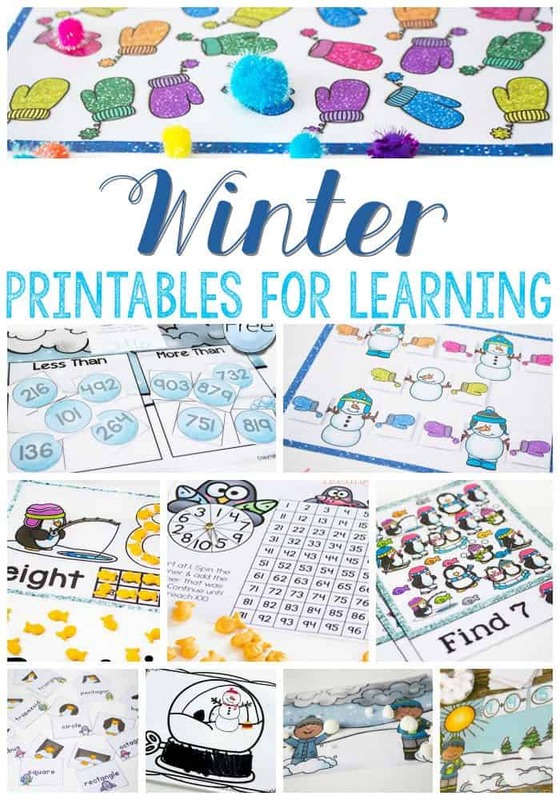 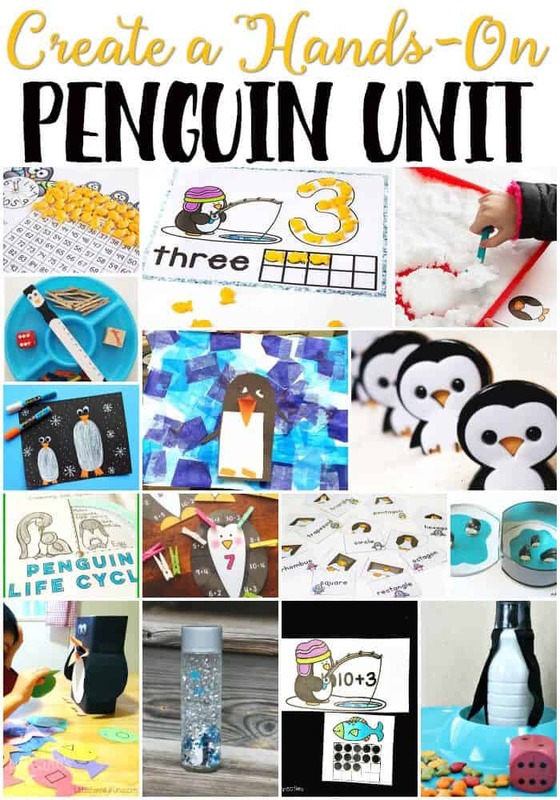 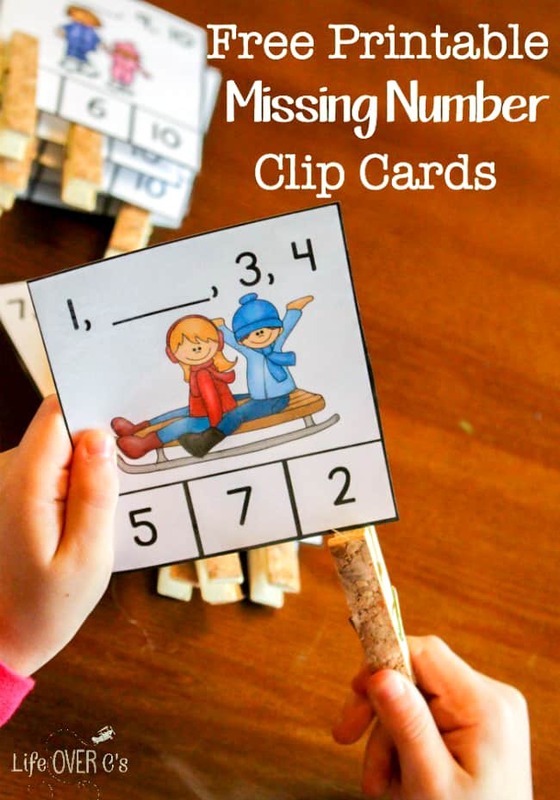 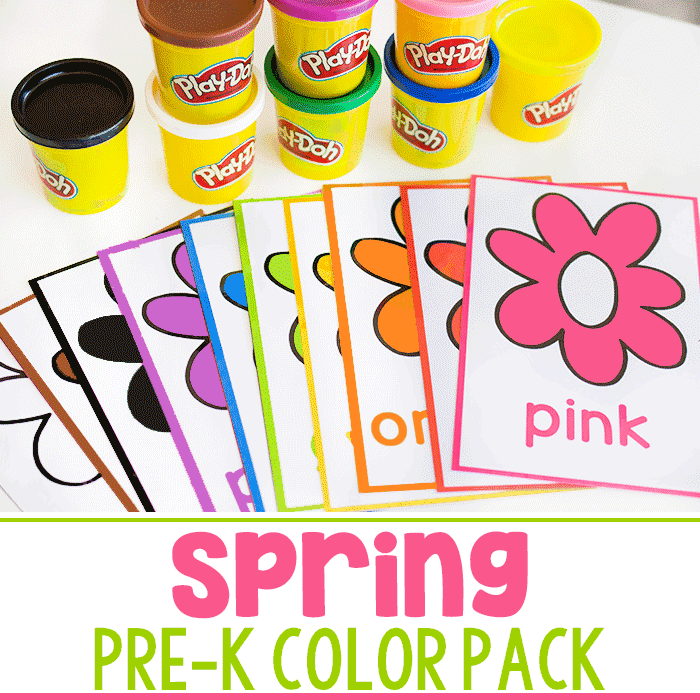 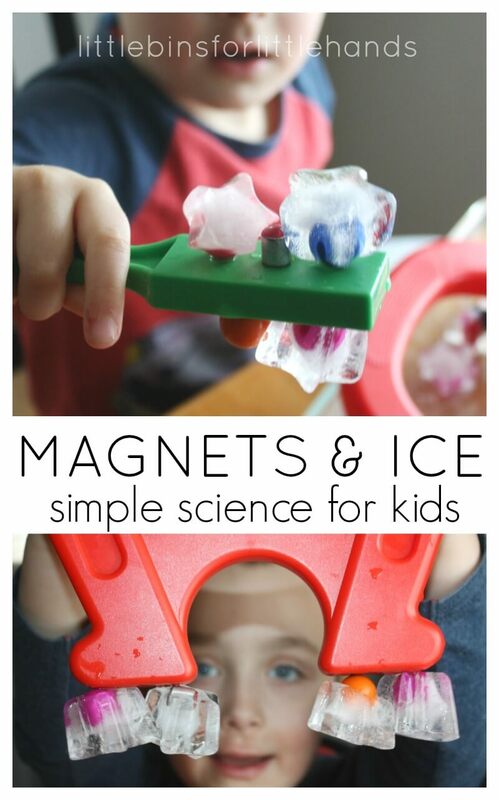 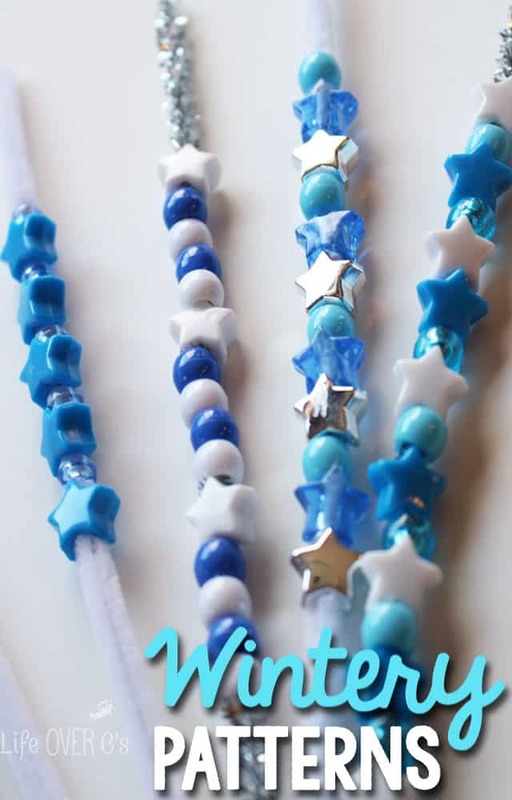 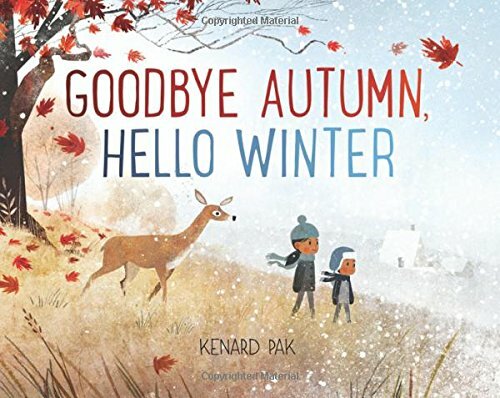 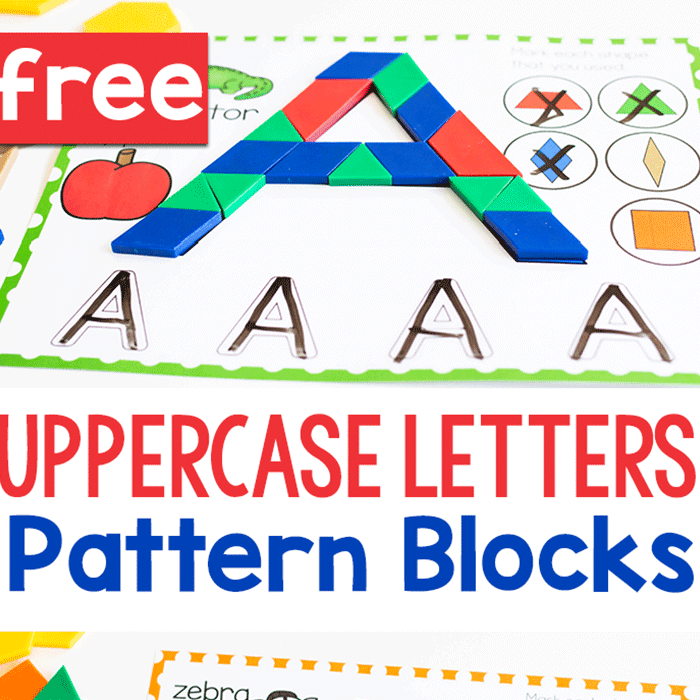 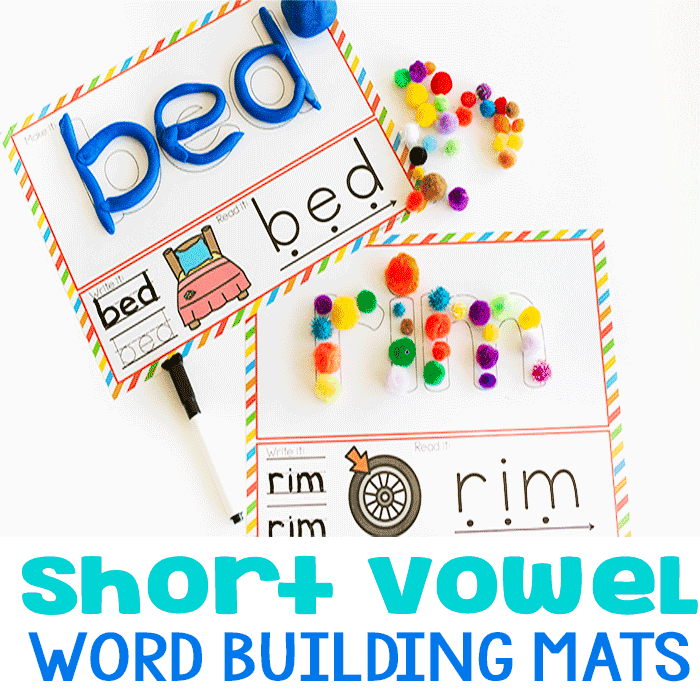 These are some of our favorite winter themed ideas including literacy, math, arts & crafts, science, sensory and more. 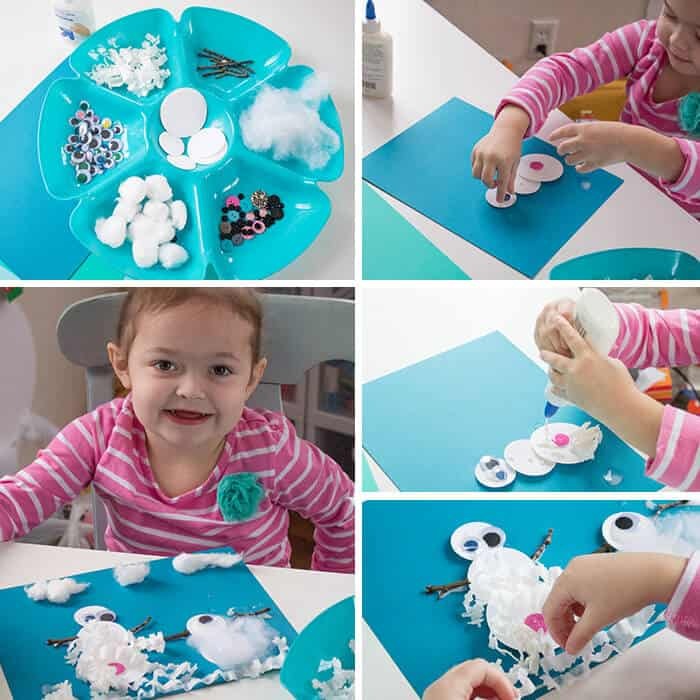 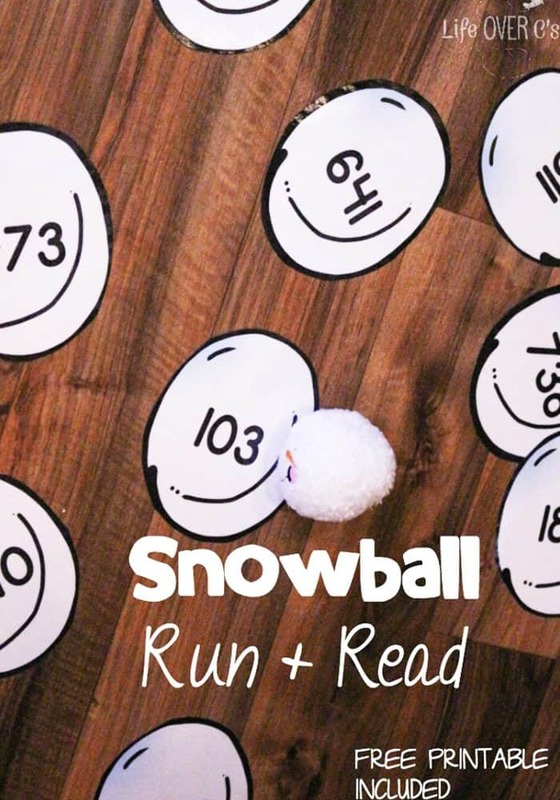 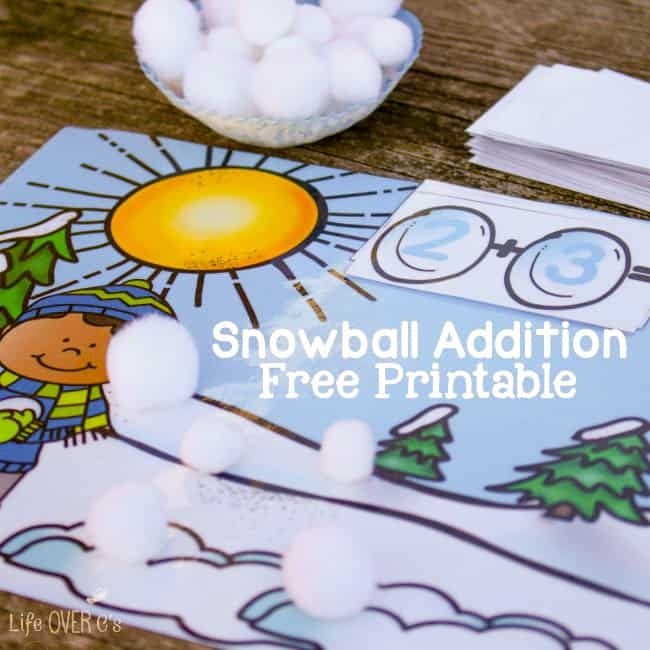 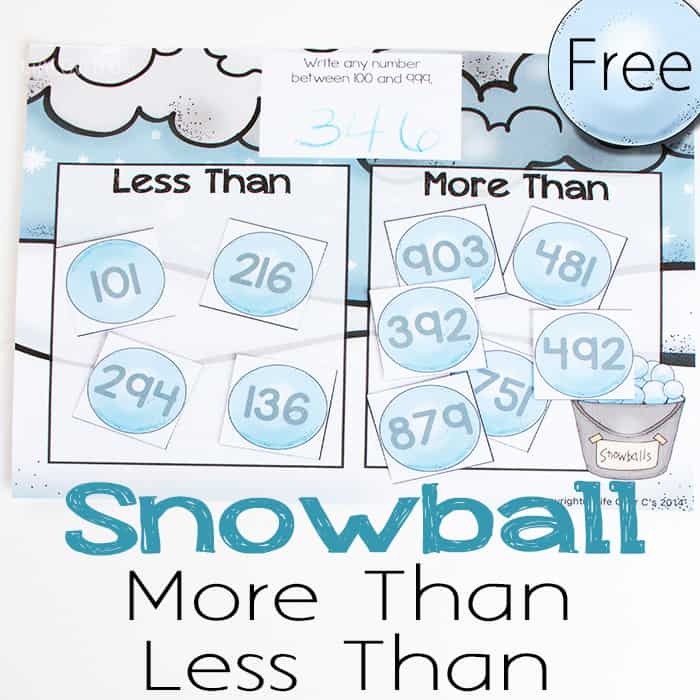 Preschool Winter Math – Counting Snowballs from Fun-A-Day!